This Thursday June 7th 2018 will see Powerball Draw No. 1151 jackpot to $50 Million. 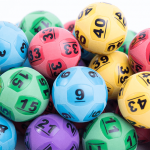 After no entry won the $40 Million division one Powerball last week, the total prize pool for division one has now jackpotted to huge $50 Million. And if there is no winner again this week, division one with jackpot again to $60 Million. To win you need to match all of the 7 winnings numbers plus also have the Powerball in a single game. For your chance to win the $50 Million Powerball Jackpot this Thursday buy your tickets online today. 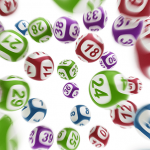 Get your entries in before the Powerball draw closes at 7:30pm (AEST) Thursday night. 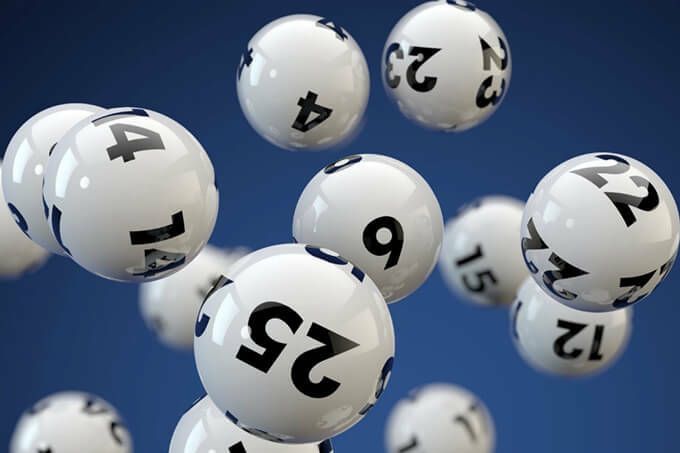 If you buy your Powerball tickets with theLotter online you can enjoy some great discounts. 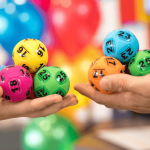 You can save up to 25% when you purchase a 5, 10, 25 or 52-draw Powerball multi-draw, you can buy a discounted ticket Bundle or choose a Powerball subscription that gives you every 10th entry ticket free.